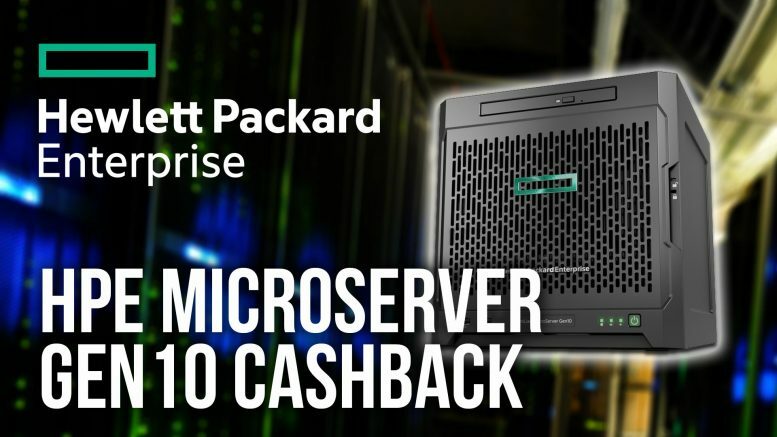 In an unexpected move, HPE have announced that they are extending their fantastic Microserver Cashback scheme to include the brand new entry level AMD X3216 powered Gen10 Microserver. The entry level Gen10 Microserver currently retails £179+VAT (£220 inc VAT and delivery) via my preferred (non-sponsoring) retailer, ServersPlus and once you deduct the £50 cashback you can pick one up for a fantastic £170 all in. 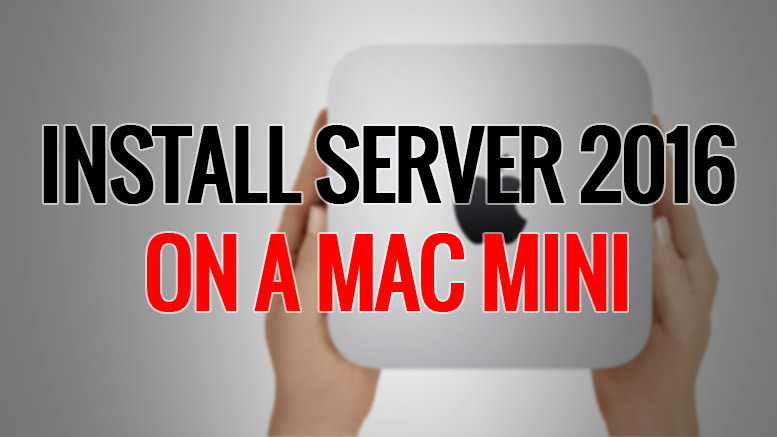 Note that the entry level server has a guide price of £383 inc VAT, with cash back its already available at less than half this. 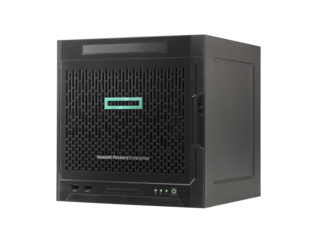 This really goes to prove that HPE are aggressively pushing this server to market. 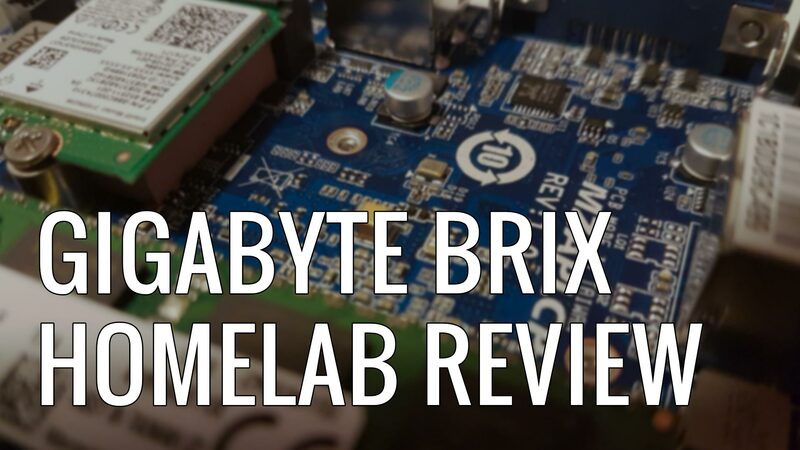 Will I Buy A Gen10 Microserver? 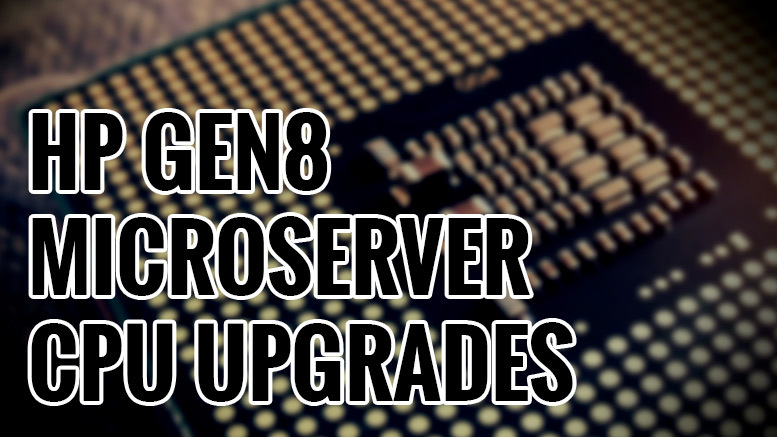 Sadly, i’ve started to outgrow my beloved Gen8 Microserver, not from a storage point of view, but a performance one. I’m still running my original 120GB SDD boot drive and 4 x 2TB storage drives but it does struggle when transcoding from Plex. I’d also like to consolidate some of my homelab into a single unit, mainly for convenience but also for space saving and running costs. The Gen10 Microserver ships with a single 8GB stick of DDR4 and its not going to cost much to double that, when you throw a couple of SSDs at it you’ll have the great basis of a homelab system (my MacMini running HyperV isn’t going anywhere, i’ll be able to spin it up as needed). Now that the cashback has kicked in, i’ll be picking up one in the next few weeks. I’ll post a full overview and my thoughts once i’ve got my grubby mitts on one. Sadly, the Gen10 launch offer has ended and the unit now retails at around £280 after cashback (which is still lower than its offical RRP). This brings it more in line with similarly specced machines from Dell, Fujitsu and Lenovo. I still think its a great deal – you get a lot of kit for your money is a great sized package. 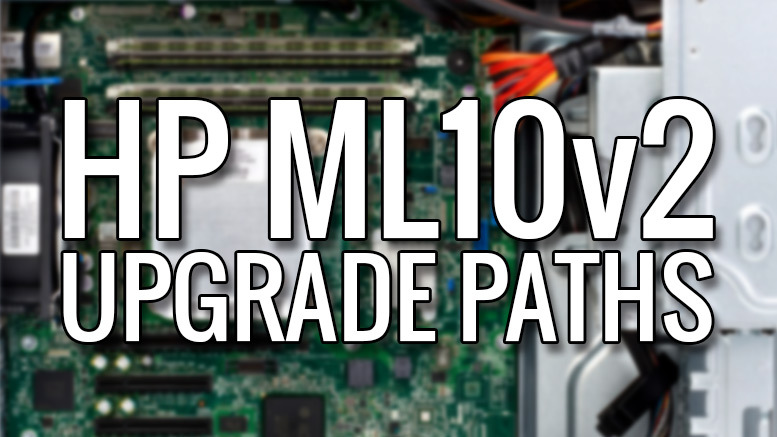 Be the first to comment on "HP Gen10 Microserver Cashback"